Patrolman Harold Randolph was shot and killed while off-duty as he attempted to question a suspect. 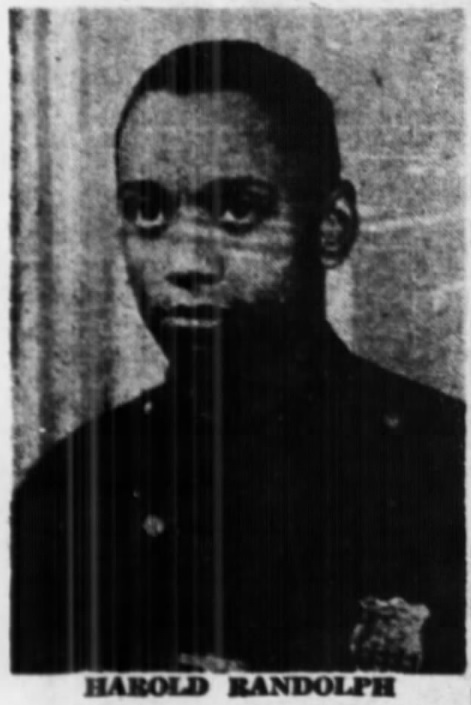 Patrolman Randolph was off-duty and walking home along Nostrand Avenue in Brooklyn when he was approached by a barkeep. The man told Patrolman Randolph that he had refused service to a drunk man and that the man then exited the bar and fired a round through the window. The barkeep pointed out the subject, who was walking on the sidewalk near the location. Patrolman Randolph approached the suspect, and as he attempted to conduct a stop, the subject turned and fired, striking Patrolman Randolph in the chest. Patrolman Randolph was able to return fire, wounding the suspect. 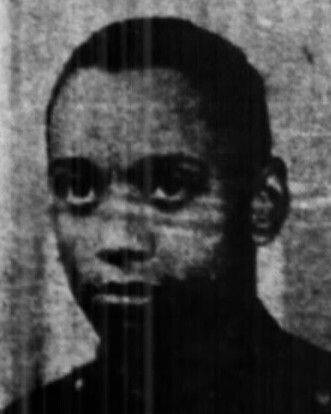 Patrolman Randolph was taken to Kings County Hospital where he died from his wounds. 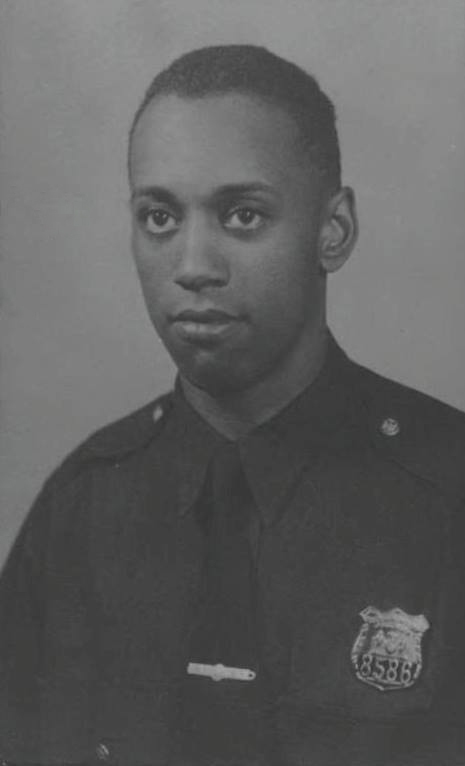 Patrolman Randolph had served with the New York City Police Department for three years and was assigned to the 75th Precinct. He was survived by his wife and son. 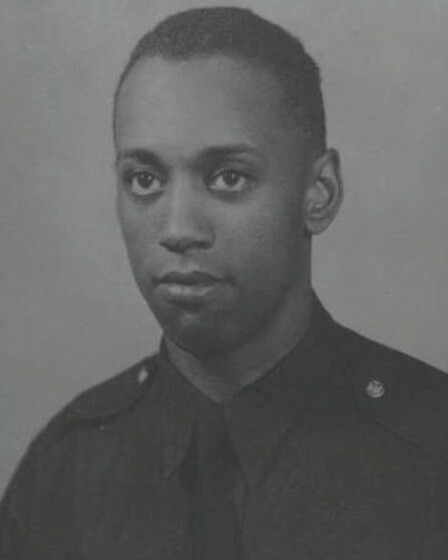 In 1952 Patrolman Randolph was posthumously awarded the New York City Police Department Medal of Honor and a police boat was named in his honor. Rest in peace Patrolman Randolph.